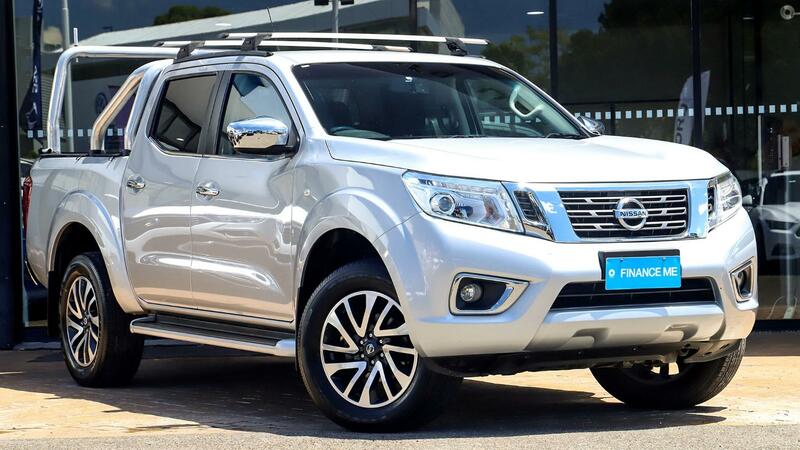 Ask about our Quick & Easy Car Loans with Easy Weekly Re-Payments on this MY16 Nissan Navara 4x4 ST Auto Dual Cab, 2.3 Twin Turbo Diesel Engine 450NM Torque & 140KW of power, loaded with options....ABN Holders ask about our Chattel Mortgages. Call now for an immediate appointment & Test Drive, ask about our Easy Weekly Re-Payments & Over the phone Approval's. Trade ins are welcome... Get Pre-APPROVED TODAY with Easy Weekly Re-Payments. Instant approvals & same day delivery. All cars come with 100 point safety check. 3 years Mechanical Protection Program & 3 years Capped Price Servicing over and above the Factory Warranty.